Looking for a new hdtv flat panel or projector? 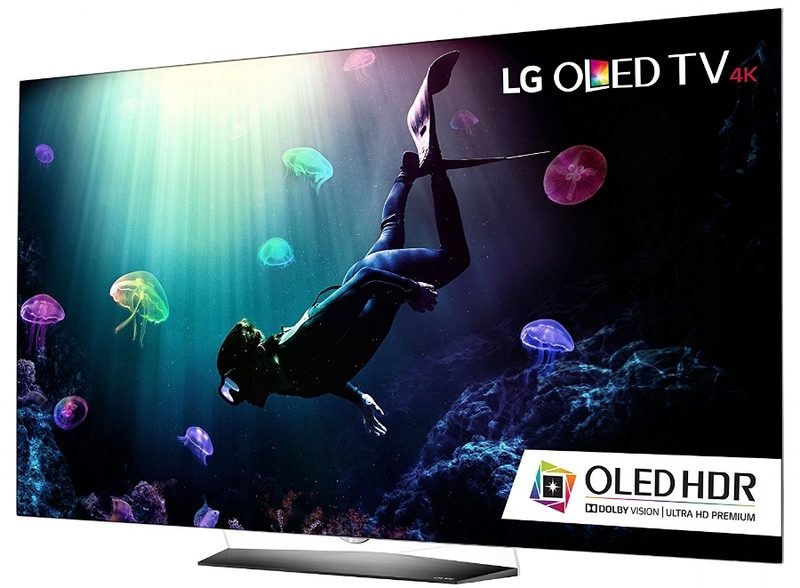 We carry hdtvs from all the major manufactures BUT we take the time to research, test and ultimately recommend only the best hdtvs at all price points. We will take the time to select the right technology and size to fit your need. All price matched to Amazon. Let us help you, instead of looking through 100s of options we will explain why one set is better for you than another. You can see the different technologies in our showroom so you will understand the differences and make an education decision. And we will deliver and install the flat panel or projector. We carry the best hdtvs from Sony, LG, Samsung and more. OLED technology is king, the best contrast ever! Amazing quality, affordably priced and perfect black levels, Come see for yourself! We find the lowest profile flat and cantilever wall mounts which offer the best aesthetic appeal. You won't find these in a big box store! We also carry a full range of zigbee and rf remotes to hide your cable box out of site for the cleanest installation possible. Epson, Sony SXRD and JVC both offer amazing 4K projectors at all price points. And we have them on display to compare but don't forget about the screen! Ambient light rejection screens offer higher contrast and better black levels. We will recommend the right screen for your environment and projector to optimize performance. samsung frame tv looks great! blends into any environment! 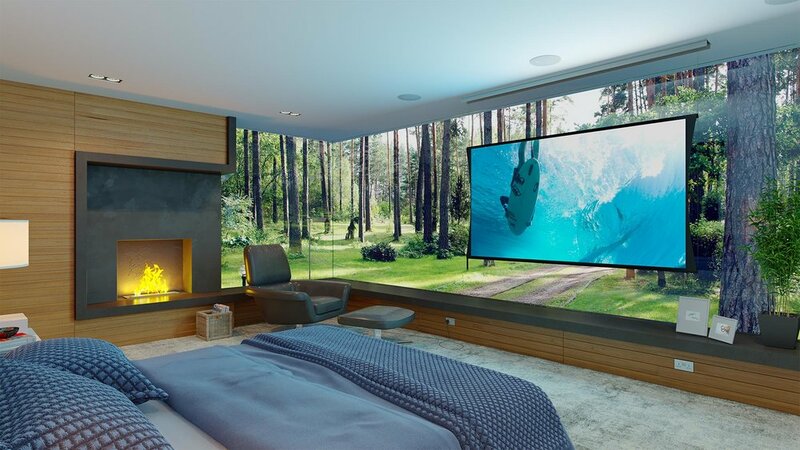 Come and see the latest innovation in hdtv as Samsung offers the new frame tv which displays art work when not in use with custom wood bezel and zero gap wall mount. So cool!